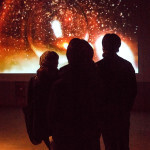 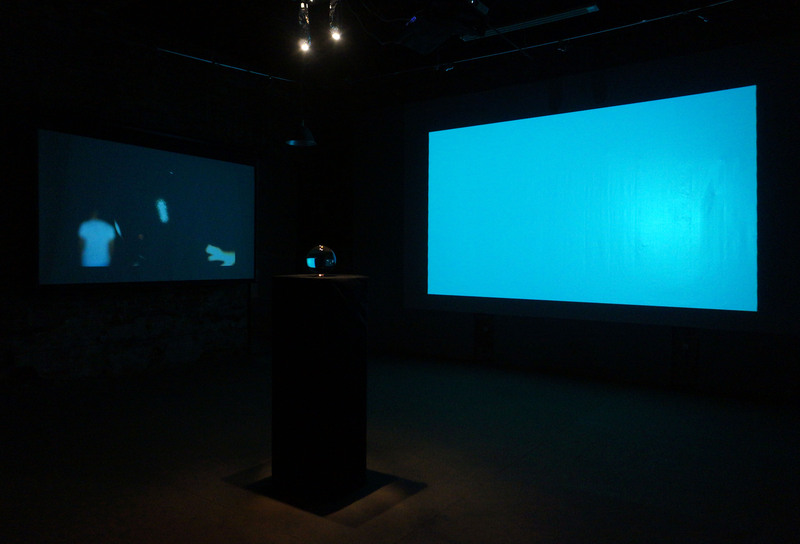 This installation is a series of 3 video works based on the photos that are made in the dark. 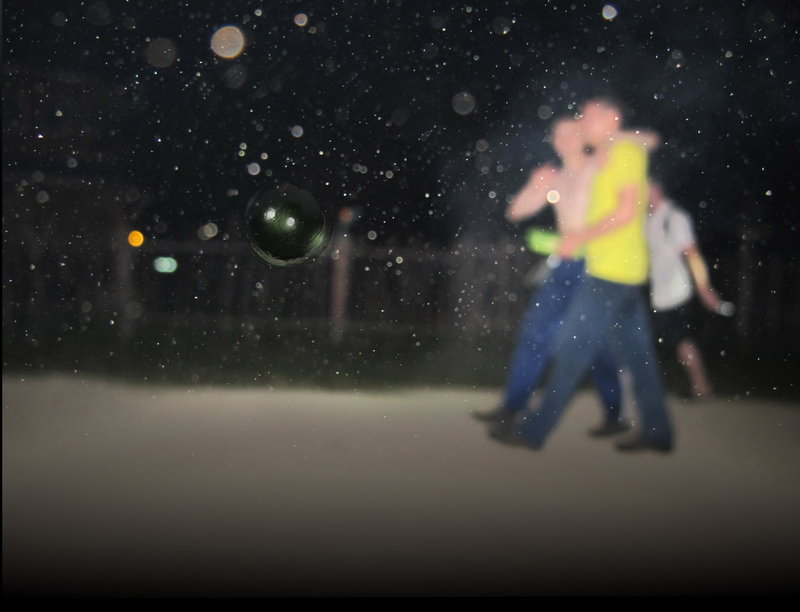 These photos seem to be made accidentally. 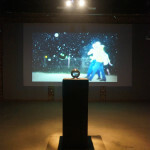 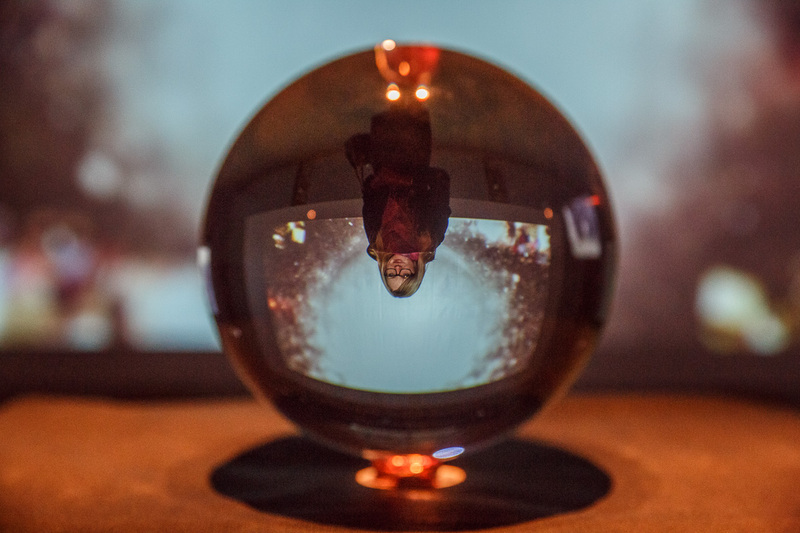 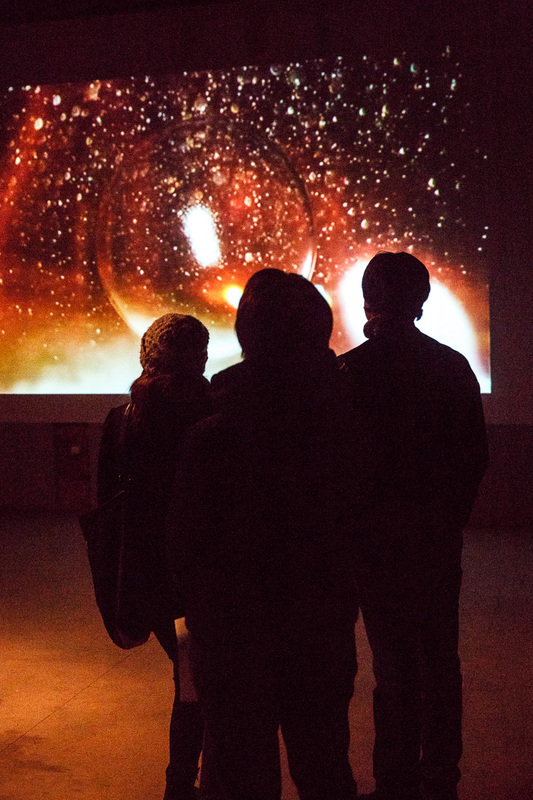 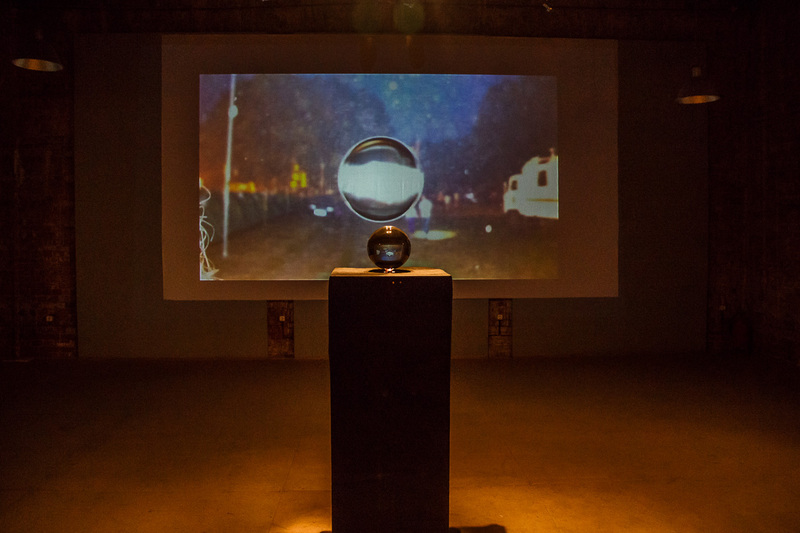 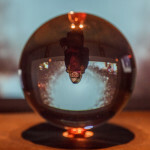 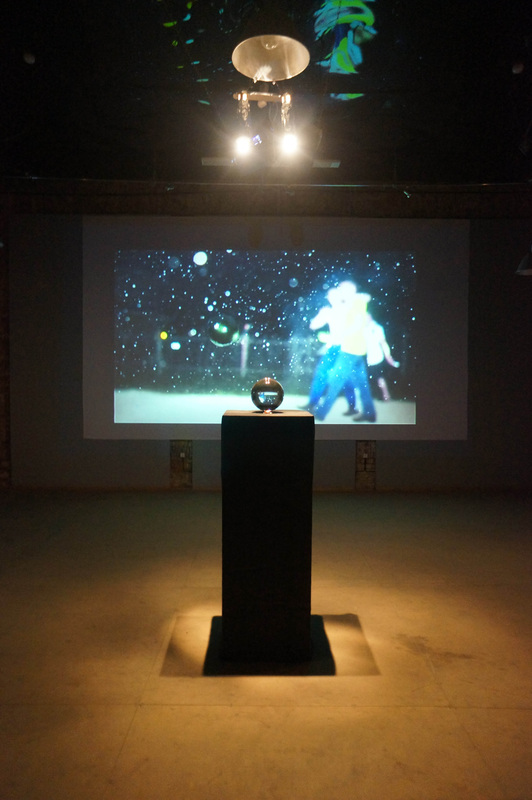 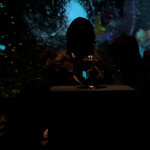 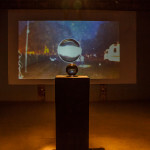 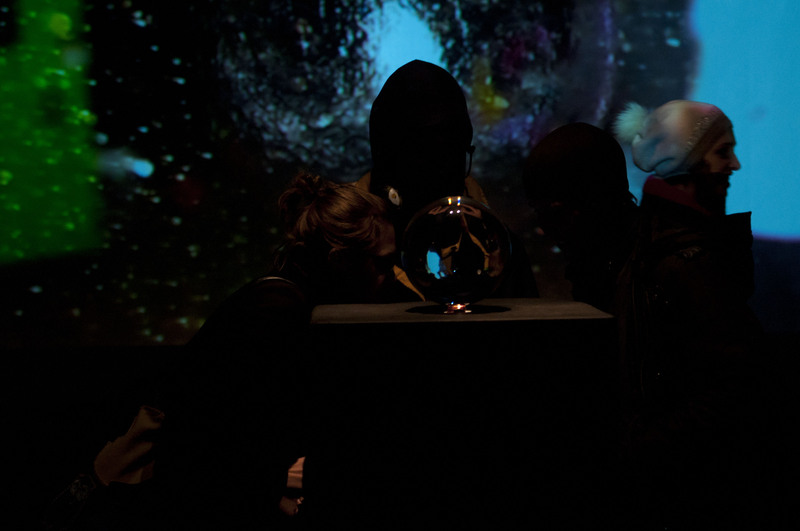 The installation represents some forms that are alien to the depicted reality: some big translucent spheres emerge spontaneously on the video panorama. 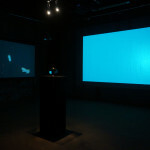 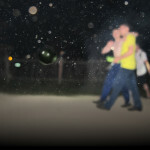 Thus, the composition of the work is based not on the subject line (it is degraded and can’t be interpreted as a scene), but on the effects of a distorted image.